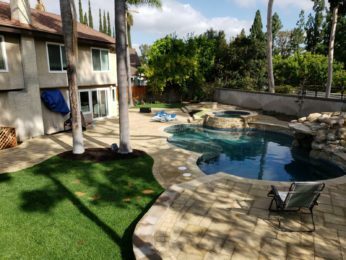 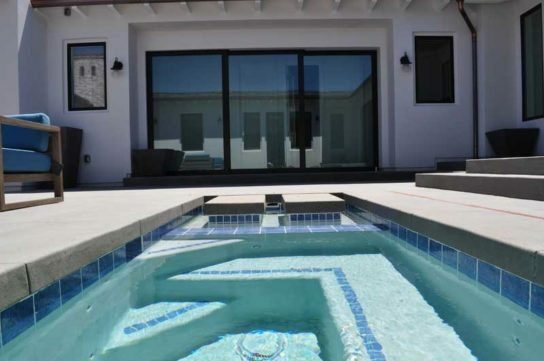 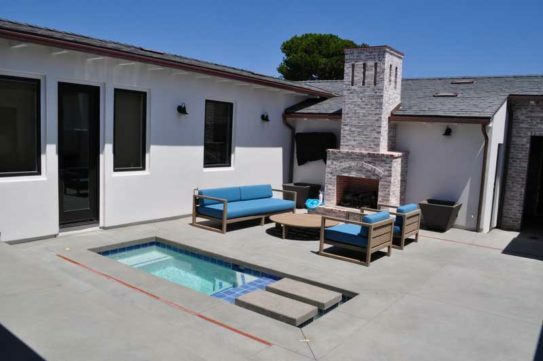 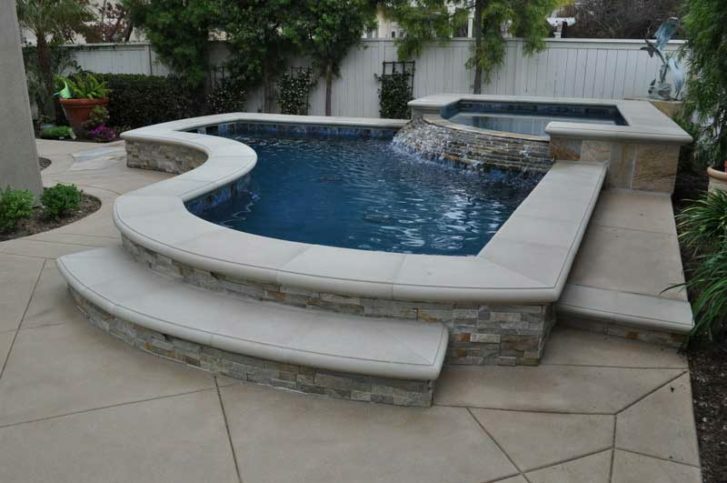 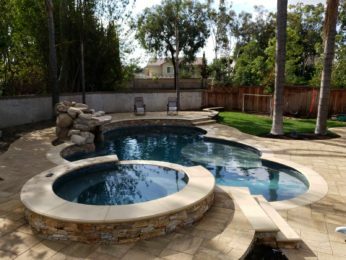 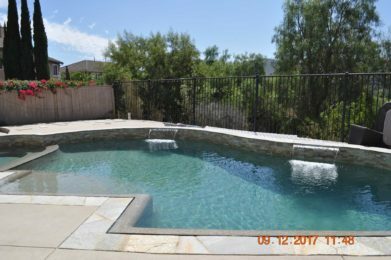 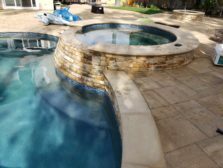 Swimming pools and spas in the San Diego area are increasing in popularity and for good reason. 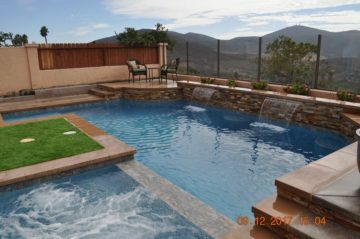 The list of benefits can go on and on, and they range from increased fitness to increased value of your home. 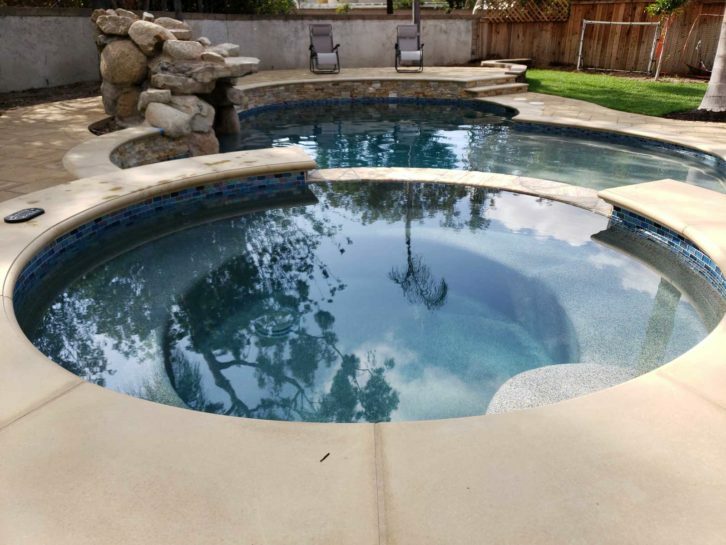 Pools and spas come in a wide variety of sizes, depths, shapes, and features, so you can customize your experience and get the most from your pool. 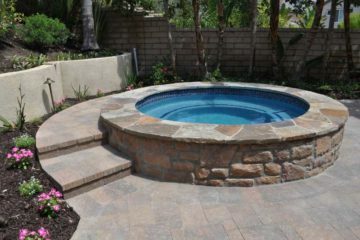 And have a pool yhat fits your yard, your lifestyle, your budget, and your preferences. 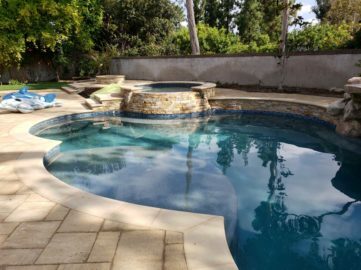 You can get the pool or spa of your dreams and all the benefits that come with it. 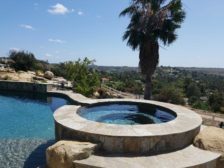 Below are some of the benefits of having a home pool or spa and a gallery of some our work.